If you are thinking of wonderful ways to surprise all the children and adults at a family party then why not consider hiring out our very own ice cream cart. Come on, who doesn’t like ice cream. It will be a welcoming treat for everyone especially on those warm sunny days. Ideal to hire out at wedding venues, christening, fund raising events, school fetes, bounce days and any other functions you may have planned. Our cart come equipped with everything you need from a wide range of flavoured soft scooped ice creams to different sauces and toppings, ice cream cones and tubs. Our ice cream cart is becoming increasingly popular with our clients in Essex who hire out our candyfloss machines, sweet carts and hot dog stands. The need to call in the caterers for birthday parties, christenings and special events are a thing of the past. We have everything you need under one roof. Our ice cream cart comes with its very ice cream vendor who will be dress accordingly. She will ensure the cart is set up, ready for your guests to enjoy our delicious soft scoop ice cream. 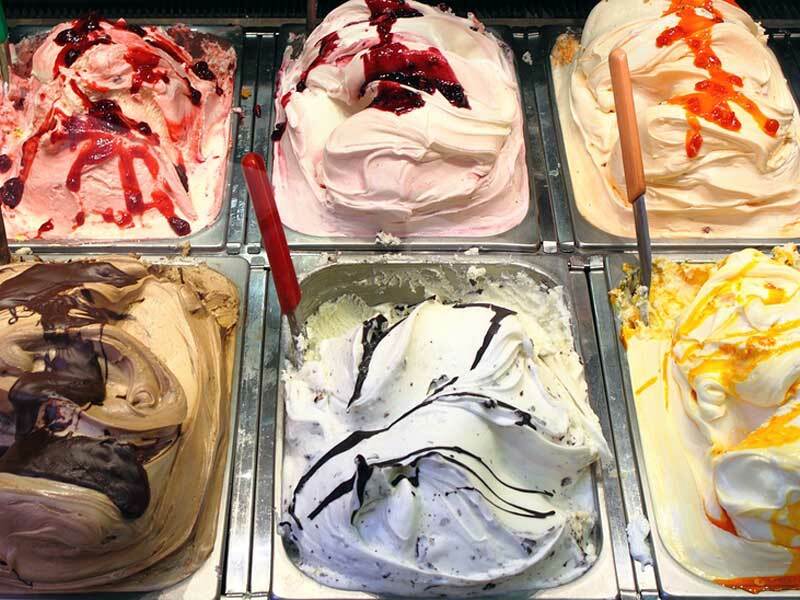 Have just one of our tasty flavours or choose two or three different flavours to make it more exciting. Sprinkles, chocolate chips, sherbet, cashew nuts, M&M’s, Whipped cream, Gummy bears, Flakes, Marshmallows, Butterscotch syrup, chocolate, toffee and strawberry sauce. The list is endless. If you are having a wedding at Orsett Hall, The Holiday Inn or you have hired out a hall for your reception in Basildon, Chelmsford, Billericay or any other town in Essex, then you can take advantage of all the products we have to hire. Some of these would look great standing next to our ice cream cart. It is easy to move and can be placed either inside your venue or outside if you would prefer. It can be decorated to suit your colour theme and will look great in any photos. If you would like more information about any of the things mentioned above, then please contact a member of our team who will only be too happy to answer any questions you may have. Milkshakes made with real ice cream with a choice of different flavour toppings and sauces. Kelly’s Occasions are always trying to find new and exciting things to add to our services. Things that would be ideal for all occasions and our milk shakes are no exception. Our tasty milkshakes are made with milk, our whippy ice cream and the flavouring of your choice. What could be better than having these lovely flavoured milk shakes for the children and adults to enjoy throughout your special occasion. You can then choose from a wide range of lovely toppings to add to your milk shake making it tastier. If you have a special occasion coming up and need some inspiration, then take a look at our website to see all the services we provide. If you are planning one of the following events in Essex, then we can offer you one or more of our special packages. Our milkshakes are thick & creamy and would go down a treat with our tasty hot dogs. If you have hired a slush puppy machine, then why not compliment this with one of our milk shake machines and give your guests a choice of drinks to choose from.  One of the lovely team at Kelly’s Occasions will be on hand for the full duration of your special event to serve your guests with their lovely milk shakes. We use only the best, fresh ingredients and make all our milk shakes on site. For more information about our milkshake service, please contact us via our contact page.